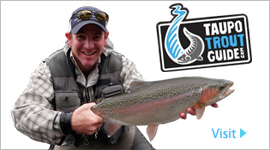 A great range of spin rods for trout, easily stored and transported. 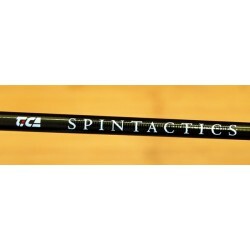 The Tica Spintactics rods are high quality, light in weight but big on power. Suitable for spin fishing for trout, these 2 piece rods are great for lake fishing, easy to put in the car and take on holiday with the kids. 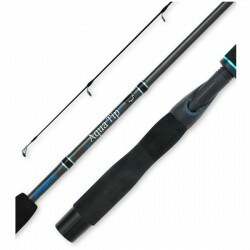 The Shimano Aquatip rods offer incredibly good value for money.